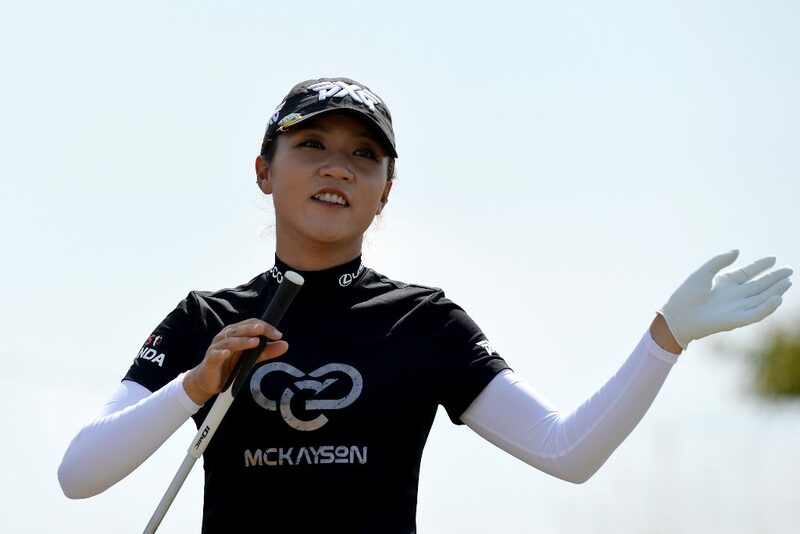 Lydia Ko may be only 21 years old, but her professional career has already taken many twists and turns. After bursting onto the scene in 2012 when she became the youngest ever winner on the LPGA Tour at the tender age of 15 years and four months, Ko rose to the top of the world rankings just two years later aged 17. More than a dozen LPGA titles and two majors followed as she dominated the women’s game in her late teens, but after parting with her swing coach in December 2016, Ko did not win a single golf tournament in 2017. She continued to ring the changes, switching coaches, caddies and equipment at an alarming pace, all to seemingly no avail. It was until April of this year, 43 starts and almost two years after her last victory, that Ko finally returned to the winner’s circle at the LPGA’s Mediheal Classic. It was the 15th LPGA title of her career, but clearly one of the most emotional, as evidenced by her tearful reaction after sealing the deal. For Ko, the win has meant the return of her self-confidence and her self-belief. “It gave me a lot of confidence,” she told CNN Sport. “Even at the end of last year, going forward to the start of this year, I feel like there were really good aspects to my game. I just wasn’t able to put it together. 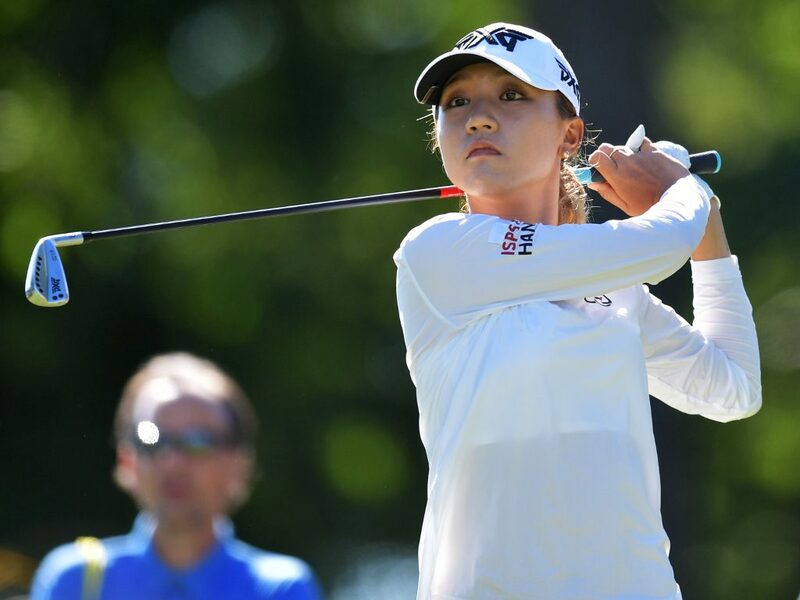 While it hasn’t all been smooth sailing for Ko, who missed the cut at July’s Scottish Open, she is excited about her opportunity for redemption at the Women’s British Open this week. “The British Open is, I think, a really special event. A lot of history,” says Ko. “The closest I’ve ever been was at Turnberry in 2015 (T3) when Inbee Park won and got her grand slam. “I would love to be in contention again. Those links golf courses, it’s not like you play them every day, so sometimes it takes a different part of you, a different game, like course management. Ko also answered a couple of more light-hearted questions, including who would make up her dream fourball. As for her interests outside golf? And did you know she’s a little afraid of the dark?